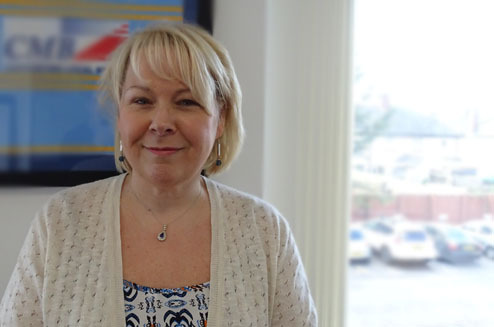 Christine joined CMB Engineering as the Company’s Director overseeing the Accounts administration & HR Departments of the Company, when the business was first established in 1992. Christine started her career working in the Technical Department at the Welsh National Opera for 8 years, before leaving to join husband Steve to set up the business where she is the head of HR. Over the last few years Christine’s role has changed as is now working part time to spend more time with her family. Our desire to promote and support relationships with clients and subcontractors helps us work together with our clients to reach success.